Receive a 5% discount if purchased in multiples of 4. 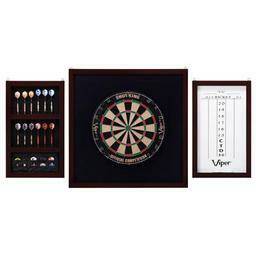 The Viper Shot King steel tip dartboard is a great addition to any recreation room. 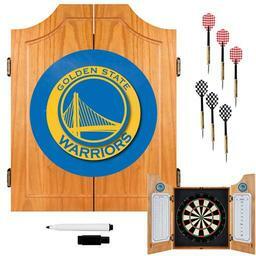 Excellent dartboard to have when family or friends come over. 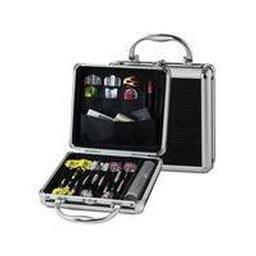 This makes a great gift idea! Nice board for the money! Placed new boards in my local pub. Everyone really liked them. 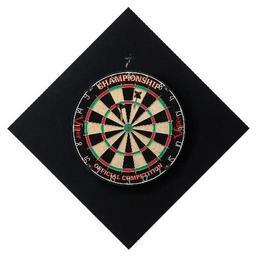 My dart boards were shipped on time and look great. Can't wait to get the cabinets built and get them on the wall! Merchandise arrived quickly and was great quality. 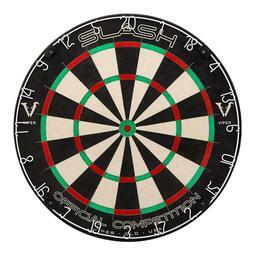 Great dartboards at a great price. We use these as replacement dartboards in our VFW Post. Very durable boards for the price. I was totally surprised by the quality of this board. Goes beyond what I was expecting. nice self-curing surface but quite a bit more bounce offs even coming from a cheaper and lesser board. Satisfied tho esp with prompt and good shipping. Excellent! Bought it as a gift and they loved it! The board is of great materials, but still gives many bounce backs. I can't be hitting the steel divider that often??? 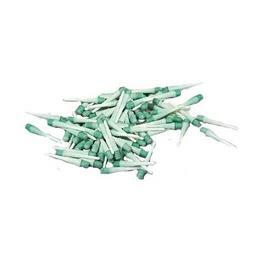 I was disappointed at first, then I remembered to take the plastic tips off the darts. No more bounce outs!, duhhhhh????? 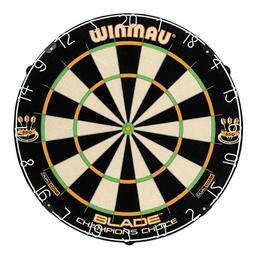 I ordered 3 boards as replacements for our small league, and they are a welcomed addition, have nice bristle heal, very few bounce outs and all around very pleased! the board was really easy to assemble and mount -actually a replacement board. threw league play on it that night and everyone was so pleased! great price, great product. just need a board to put on the wall and will mount it. played with it propped up against a couch. quality! Very well constructed and very nice looking. It could be better at closing holes after you pull the darts out. Over all, very satisfied. I love my new dart board! It was easy to set up in my existing cabinet. 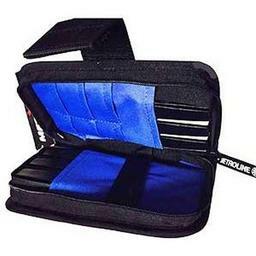 I will definitely purchase all of my darting products from you guys! Very prompt service. Thank you!